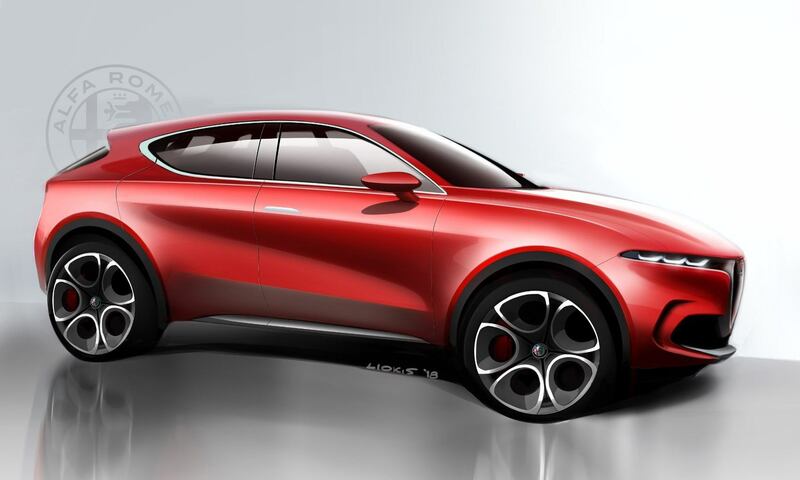 The Tonale concept is Alfa Romeo’s first plug-in hybrid and premium compact SUV. Styling elements include throwbacks to the brand’s history but take into account future designs. 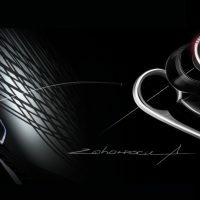 New infotainment features allow drivers to be “fully connected” to the social communities around them. 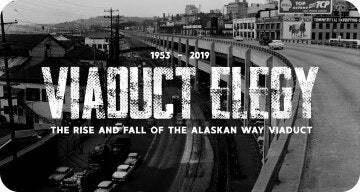 Normally, if you try and cram too many interesting things together into one package, it ends up being a mish-mash and the end product isn’t very good. For example, if you try to combine a plug-in hybrid with a premium, compact SUV it might not work. 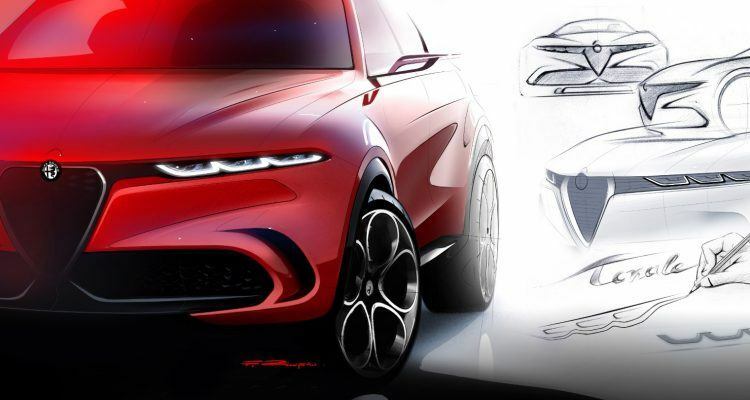 Add to that mix Alfa Romeo, and you’d think you’d be heading down the wrong road. 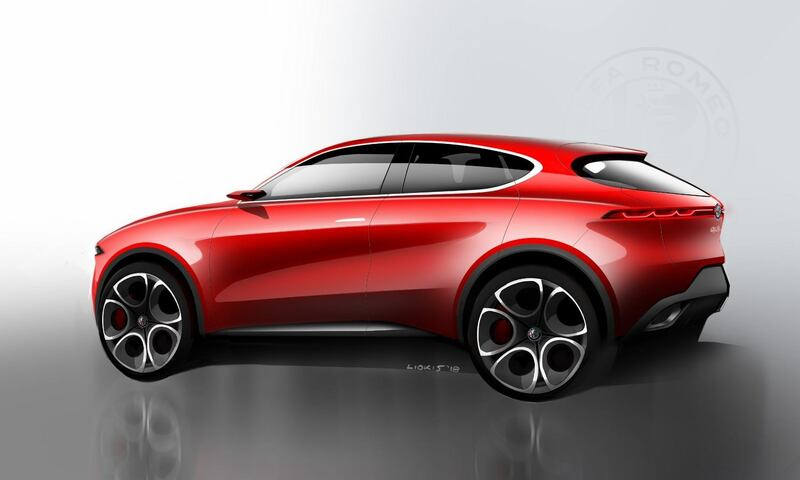 But check out the new Alfa Romeo Tonale concept from the recent Geneva International Motor Show. It’s a compact SUV that’s easy on gas and even easier on the eyes. 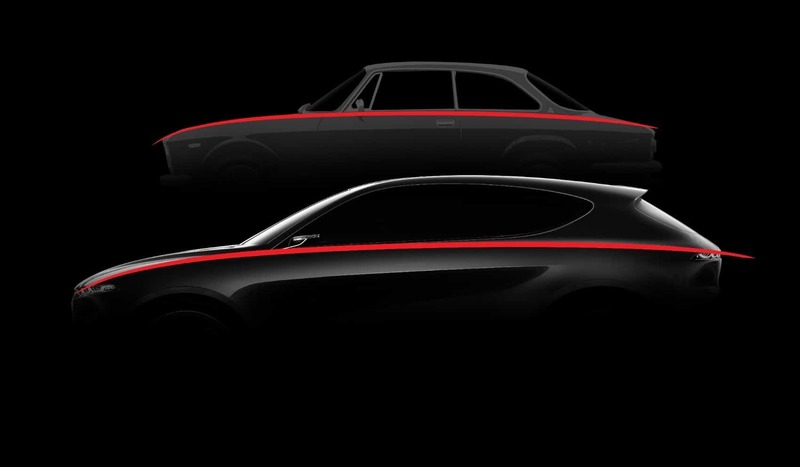 First off, this is a show car, so don’t get your hopes up. Secondly, this isn’t a totally radical show car powered by stellar gasses filtered through rare earth substrates. 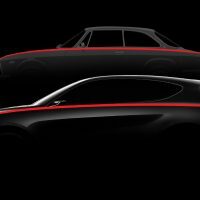 The Tonale seems to be more of a showcase car than a show car, so maybe do get your hopes up. 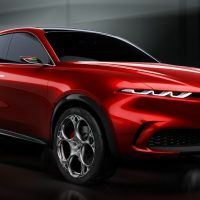 What Alfa has done here is demonstrate two things: One, you can have an SUV-like vehicle that is stylish and, two, a lot of the stuff you find within the Tonale you could easily find in other Alfas. 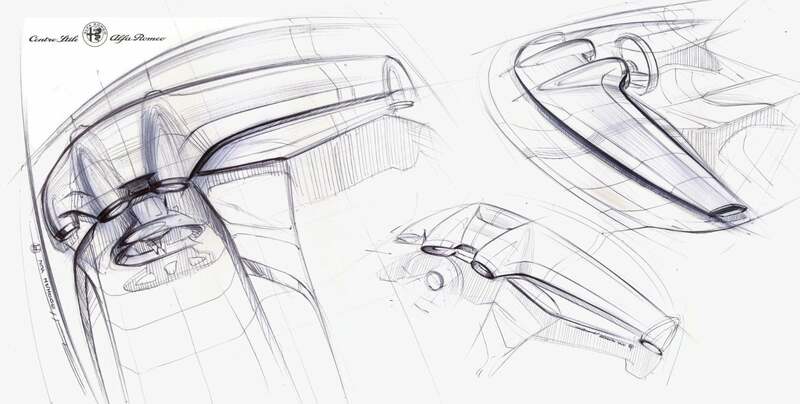 A lot could be said about the overall design and styling of the Tonale. And Lord knows I could say it, but I really hesitate to go into that sort of thing. 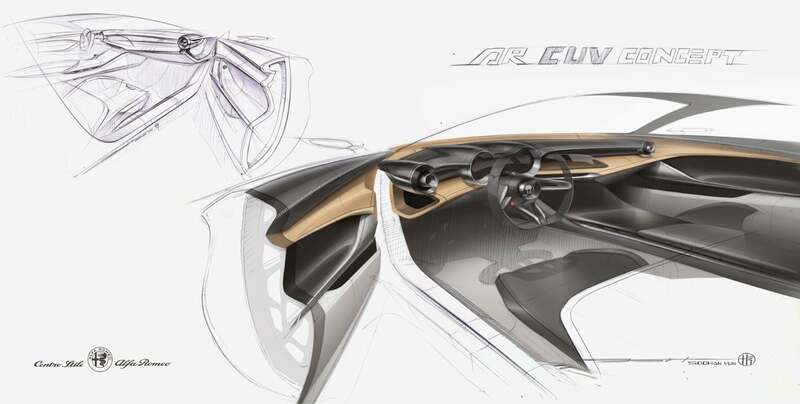 Whether a car looks “good” or not is ultimately up to you and your eyes. 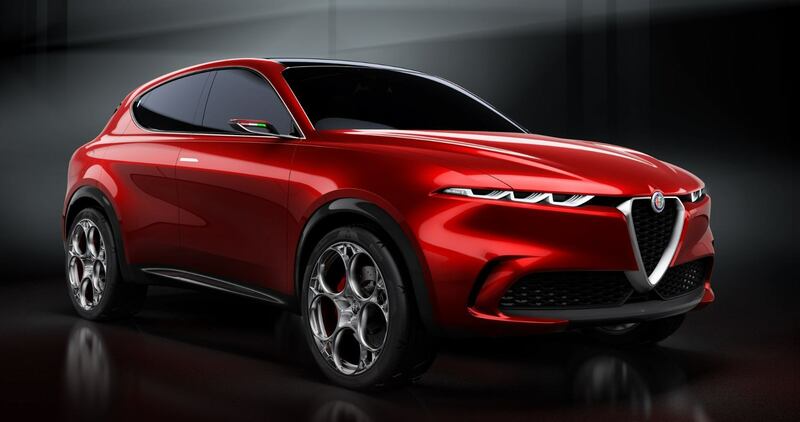 What can be said is that Italians have a real gift for making even mundane vehicles (like SUV/crossovers) look like the hottest thing to come down the road since forever. To my eyes, this is a really well done car. 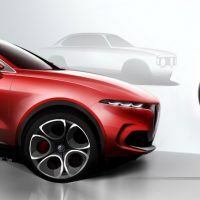 The surface tension harks back to Alfa styling moves of the past – the Brera-like headlights, big phone dial wheels and such – all show that while German and Japanese car designers struggle to make stuff work, Italians do it without breaking a sweat. 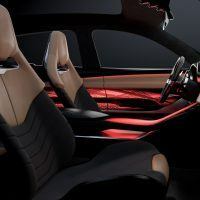 The Alfa Romeo Tonale concept seats four and is decorated inside with aluminum trim, Alcantara leather, and translucent backlit panels. 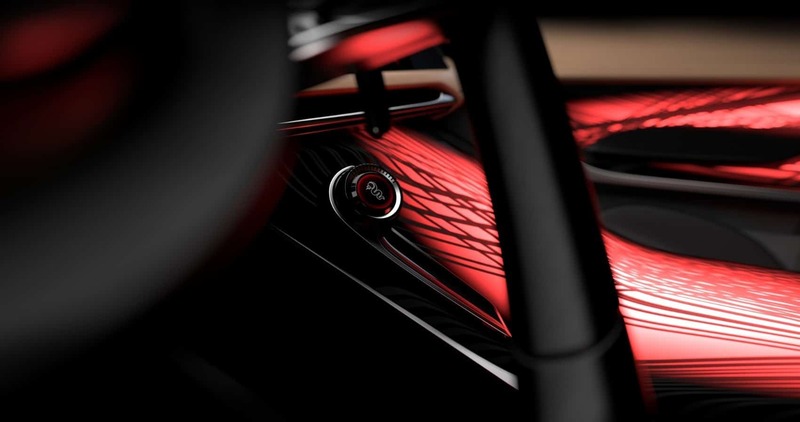 Photo: Alfa Romeo. Related: Taking a day trip to Kelmscott Manor in a beautiful blue Alfa Romeo. Where the Tonale gets more concrete is on the inside. 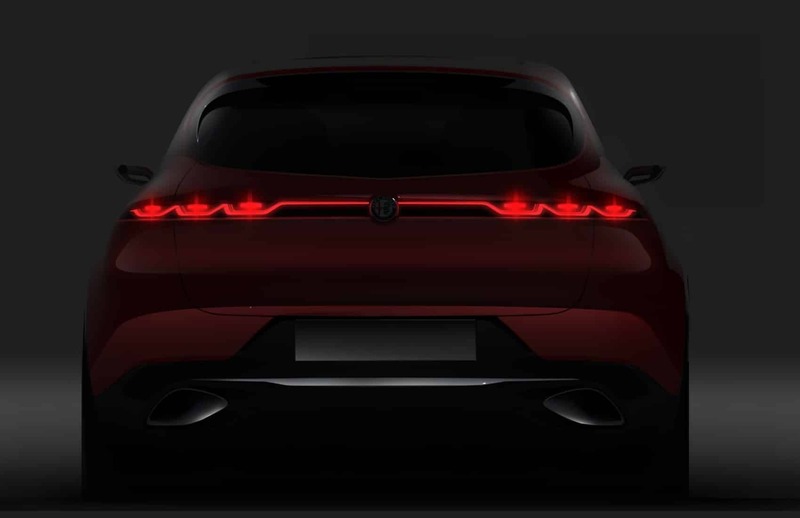 Not so much the styling, but what Alfa has decided to pack in there. 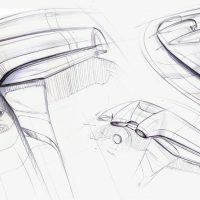 Where modern cars currently are with concern to dashboards is becoming well-established. Screens are ideal, if not outright required. 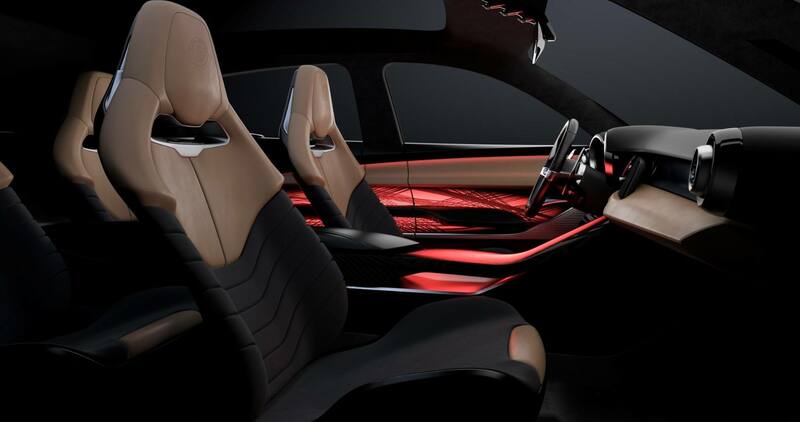 Fancy touchscreens and multi-function displays are no longer confined to the Rolls Royces and Bentleys of the world. 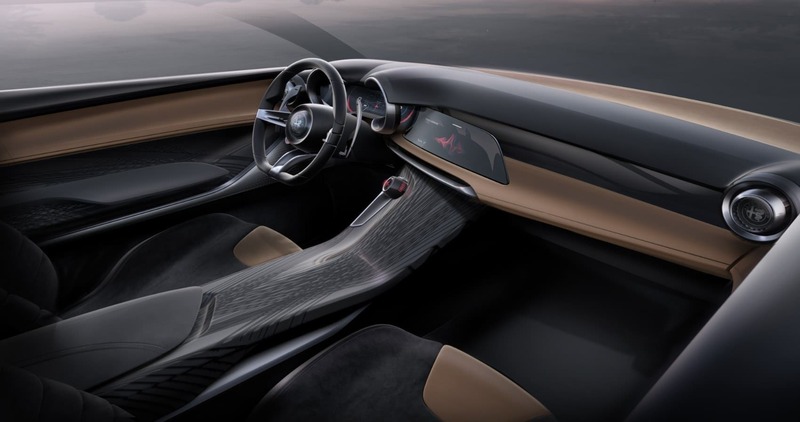 So, if they are everywhere now, what will our dashboards of the near future look like and how will they function? 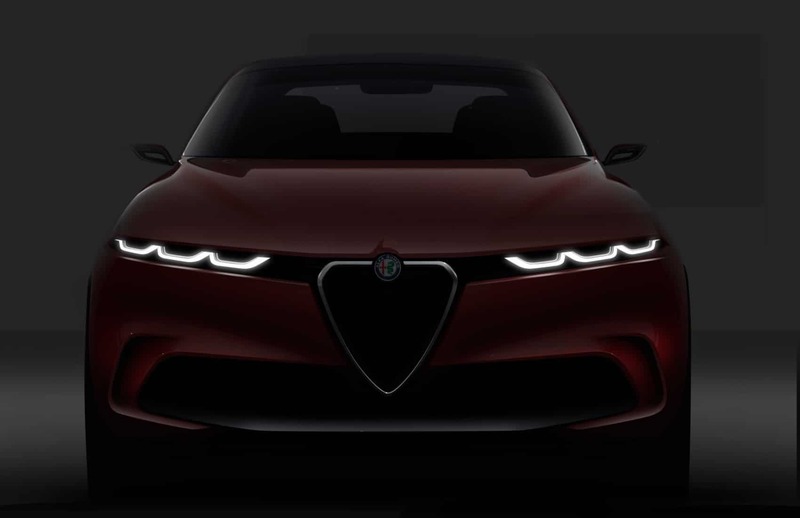 Alfa thinks it can answer that question. The Tonale features a 12.3-inch, full-digital cluster and a 10.25-inch touchscreen in the central head unit. 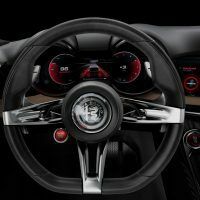 The main instrument cluster does what you’d expect, measuring speed, revs, and vehicle status stuff, while the big screen in the center handles all the infotainment. That’s pretty standard. 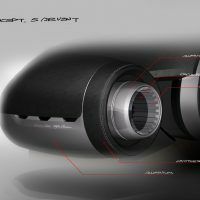 What Alfa concentrates on is, of all things, the UI and software to make a seamless and fluid interface. Thus, multitasking becomes easier, more intuitive, and natural. 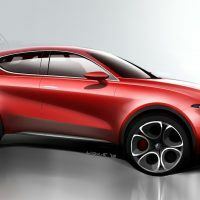 Alfa says the driver will have all the latest features and functionality readily available at their fingertips. 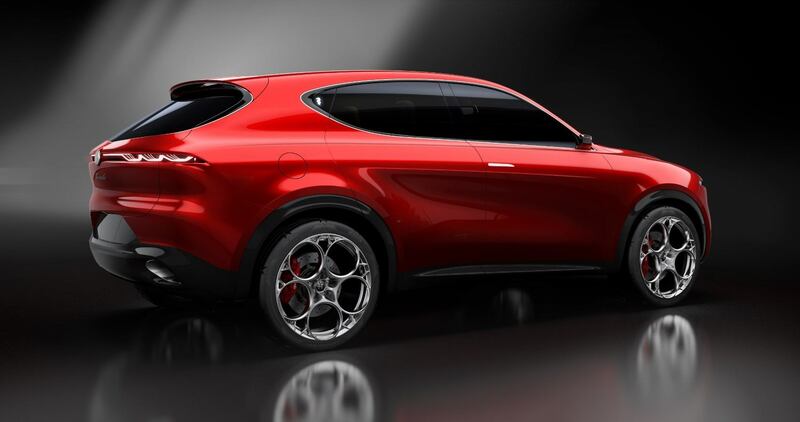 The Alfa Romeo Tonale concept takes its name from the Tonale Pass, not far from the Stelvio Pass in the Alps. 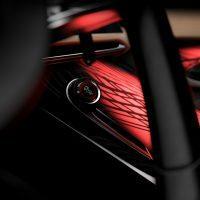 Photo: Alfa Romeo. 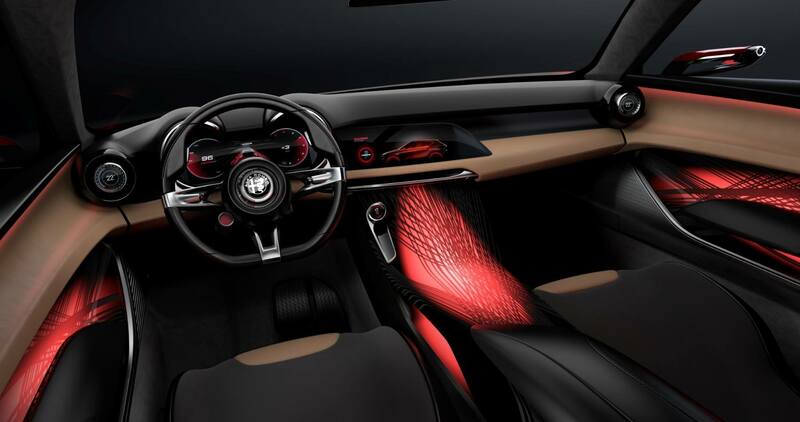 Alfista is an “immersive” Alfa Romeo Lifestyle experience. Which kind of makes me shudder. 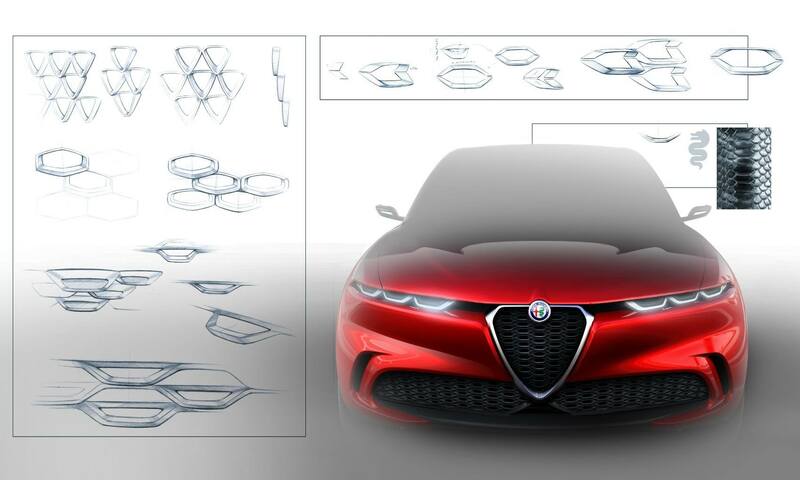 When Alfa tries to explain itself, it doesn’t make me feel any better. 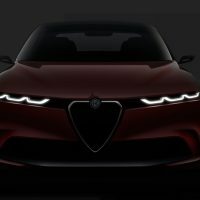 Alfista aims to connect you with select Alfa Romeo clubs and community events. 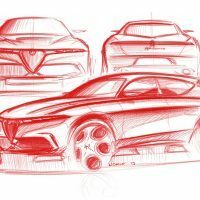 You know, get togethers, gatherings, drives and such; you receive live news and updates about all that as well as the current happenings of the Alfa Romeo brand. Ugh. It’s not a completely bad idea, but I don’t see why your car has to do what your phone already does. 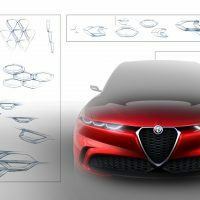 Paddock is the “in-vehicle garage and market.” Paddock allows for the real-time viewing and purchasing of all the latest interior and exterior performance upgrades, equipment, and Alfa Romeo merchandise and apparel. All of which can be ordered direct via the touchscreen. Again, this makes me ask why you should do this with your car and not your phone. What Alfa is pointing to here, however, is interesting. The problem is they are trying to tie their software to their hardware. What they should be doing is providing Alfista and Paddock to customers as a software download for their phones. Watch, I bet Alfa ends up doing that anyway in a few years. Alfista and Paddock are good ideas, just delivered through the wrong medium. 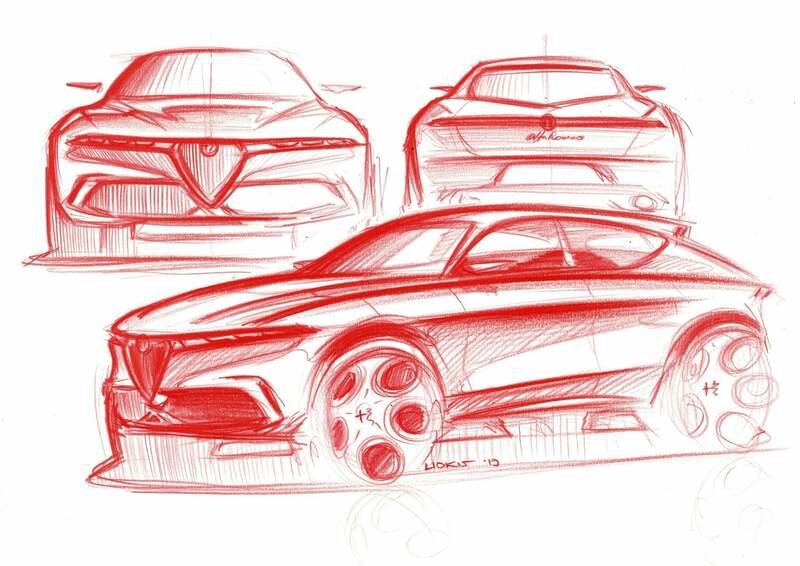 Alfa Romeo Tonale concept sketch. 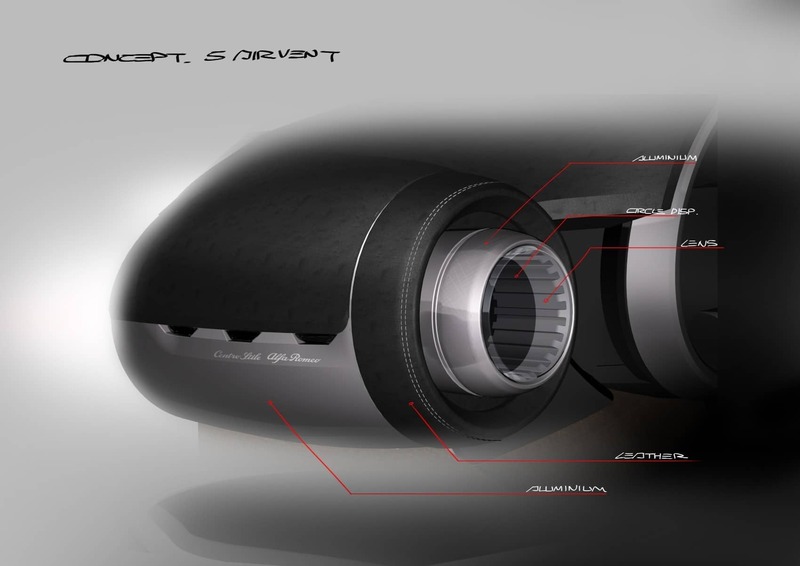 Sadly, Alfa does not give many technical details on the drivetrain, other than to mention the obvious. 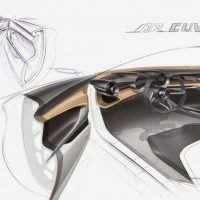 It’s a full-on, plug-in hybrid system. 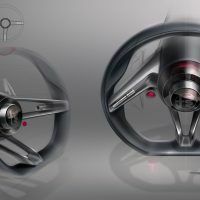 You can run on electricity or gasoline or both, and you can charge the batteries by hooking up to the grid. 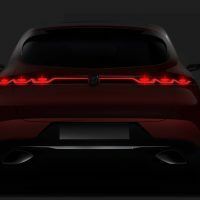 What Alfa does say is that they’ve tweaked the software so that as you drive the Tonale – or any other future hybrid with this system – you can go from electric to gasoline without noticing where the power is coming from. No need to worry, the Tonale figures it out for you. Just aim your nose down the via and go! 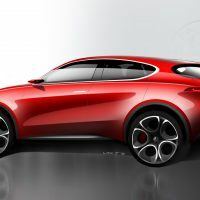 They say it still drives and feels like an Alfa Romeo (i.e. a total blast) but it’s now much more eco-conscious on your behalf. Strangely, this mish-mash of stuff that shouldn’t work at all sounds really good to me. 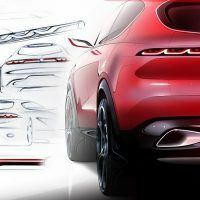 Photos & Source: Alfa Romeo. 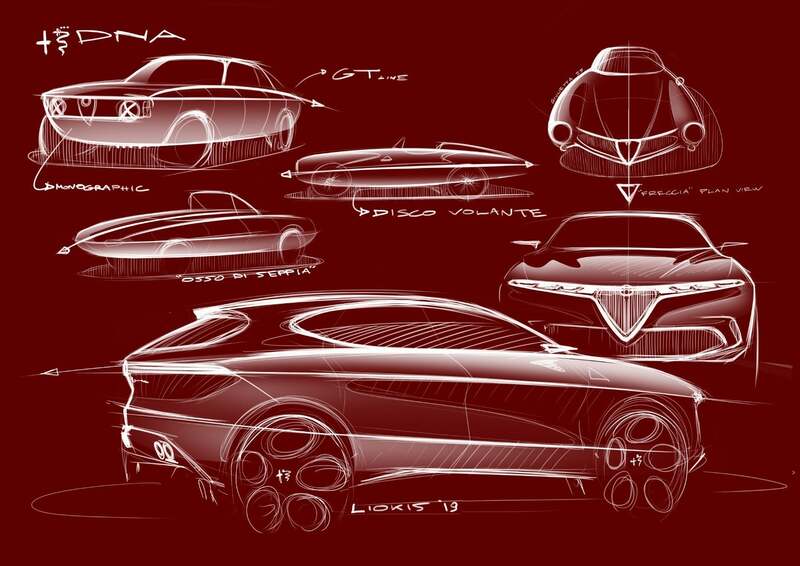 2 Comments on "Alfa Romeo Tonale: When Concepts Cars Become Social Creatures"
Good one blog. Allfa romeo tonale model have classic look and feature. 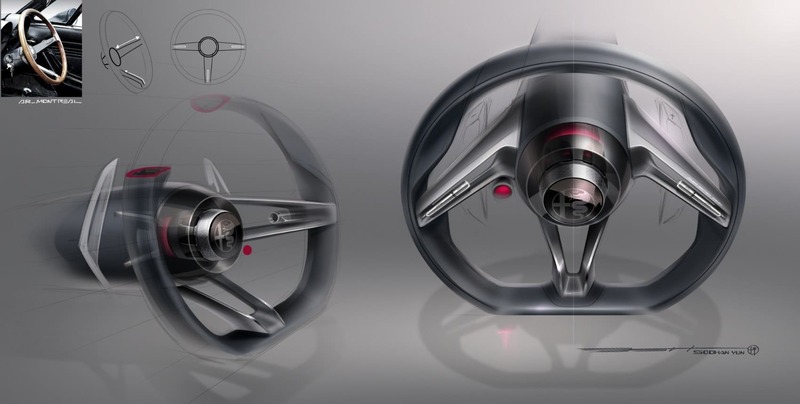 Automotive industry upgrade with technology day to day and provide more friendly environment to enjoy the drive. Great article…love the illustrations and how you can see the designers let the beautiful Alfa designs inform what they’re doing now. The Tonale is gorgeous!